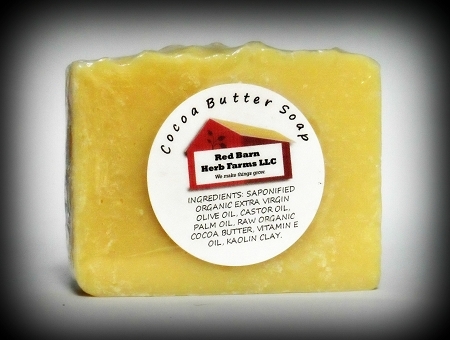 Very mild, beautiful soap with rich, creamy, moisturizing lather. Little to no discernible scent and safe for sensitive skin. Perfect for babies and children. Contains: Saponified Organic Extra Virgin Olive, Palm Kernel and Castor Oils, Kaolin Clay, Organic Unrefined Cocoa Butter, Vitamin E Oil.